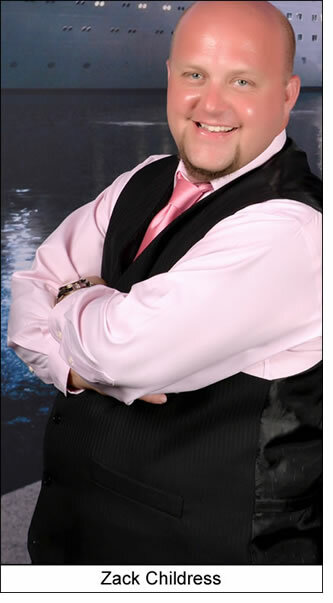 Zack Childress is the CEO/Owner and Founder of REI Success Academy and Landmark Property Investments, located in Huntsville, AL. He is an investor and author of many training and software programs; which are all used for the house flipping market to make life easy because it automates the process with systems and tech. Zack is on a mission to help others reach the same financial freedom he achieved 12 years ago. This is the real deal. I finally found a “No Money Down” strategy that actually doesn’t require any money. Not even for marketing.